Braddock Hills is a residential community nestled on the hill between Forest Hills and Braddock. It was originally where the managers of the Edgar Thomson Works lived. 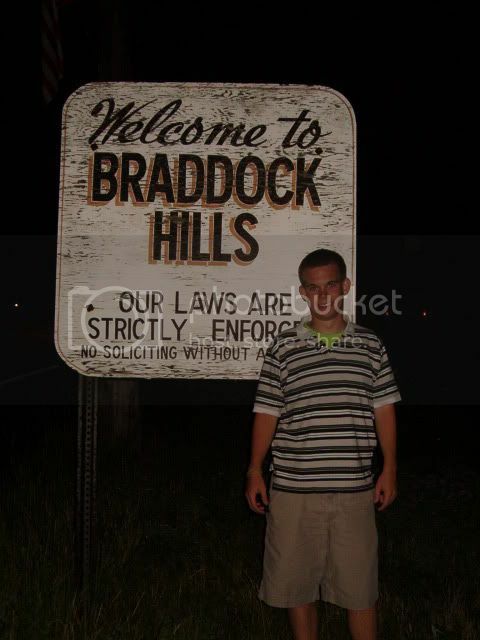 If you're coming to Braddock Hills looking for a place to commit malfeasance, you are in for a rude awakening. Clearly, while their signs are obviously fading, their laws are still strictly enforced. Ultimately, I think they made the better choice.